Treated A-Frame Discounts Apply ! 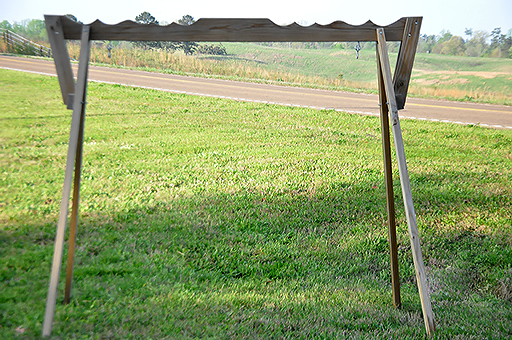 The treated A-frame is the perfect mount for any of the swings supplied by Beecham Swing Company! Fits the Flip-Ware Swing (#99999), 4' & 5' Oak Diamond Back (#55554), 4' & 5' Oak Flat Bottom (#55555), 4' Polar Roll Back (#66662), 4' & 5' Treated Rollback (#10065) and the 5' Wildlife Swing (#57777).